Manchester United midfielder Marouane Fellaini could be heading towards the exit door next summer, after having reportedly reached an ‘agreement-in-principle’ with Turkish giants Galatasaray. The Belgian ace has been through his share of ups and downs since making a move to Old Trafford from Everton in a £27.5 million deal four years ago. However, the 29-year-old seems to have found a role for himself under current boss Jose Mourinho, featuring more regularly last season, wherein he made 18 Premier League starts. But with the completion of Nemanja Matic’s transfer from Chelsea to United, the Belgium international seems to have become second fiddle to Mourinho’s new signing. 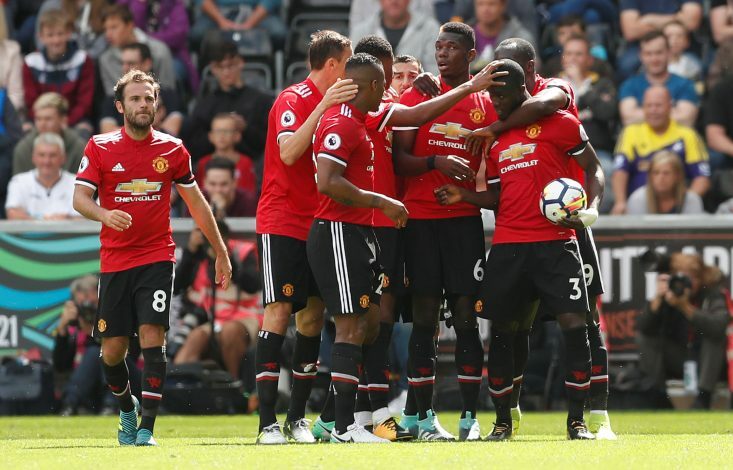 Fellaini did not start United’s first three Premier League matches, though he did come off the bench after the 70 minute mark in all the three games. And now, according to Turkish Football, the midfielder has made an agreement to join Super Lig side Galatasaray next term. 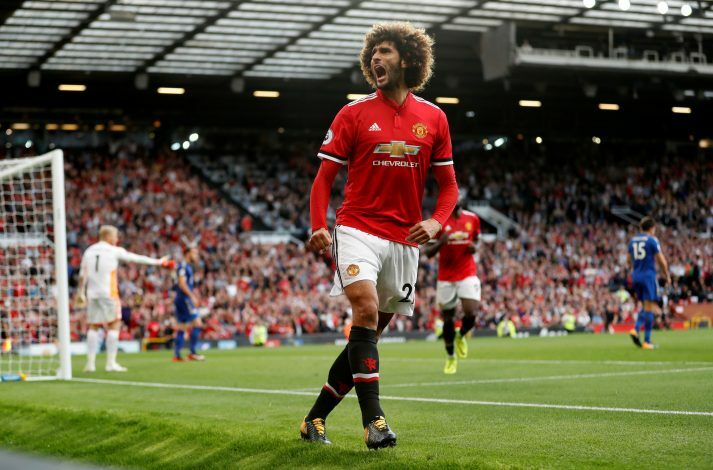 Fellaini is said to be looking to obtain regular game-time, and is tempted by the move, as the Belgian will be guaranteed regular first-team football. It was also claimed that another Turkish side, Fenerbahce, seemed interested in signing the midfielder, and they have also been in talks regarding a move for him. Fenerbahce want the midfielder to join them in January, which could tempt United into selling him off in order to get some money instead of losing him next year on a free transfer. Fellaini is under contract at Old Trafford until the end of June 2018.